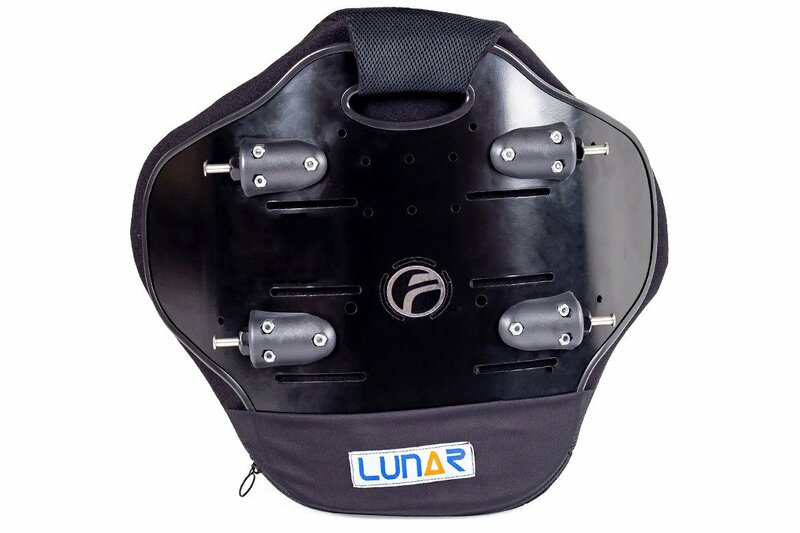 The Lunar Basic™ was designed for users who require aggressive lateral support and more complex positioning. 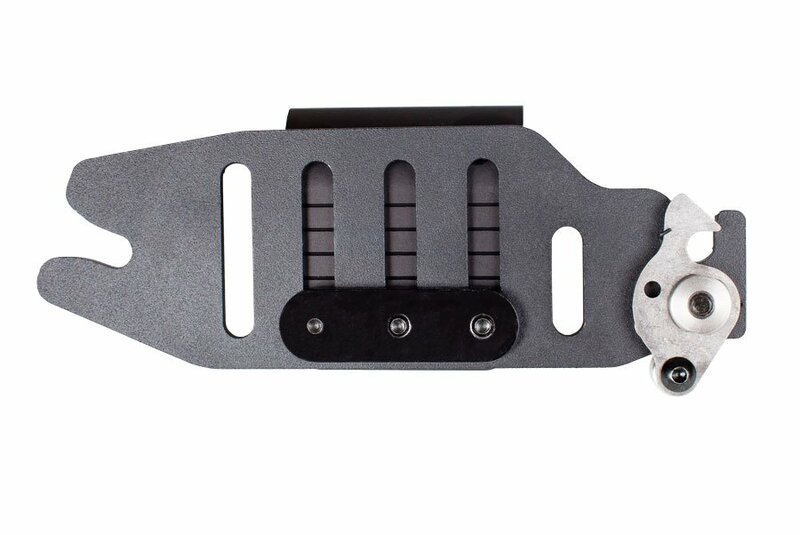 Lateral support options such as fixed or adjustable swing aways make this back the most versatile and truly modular on the market. 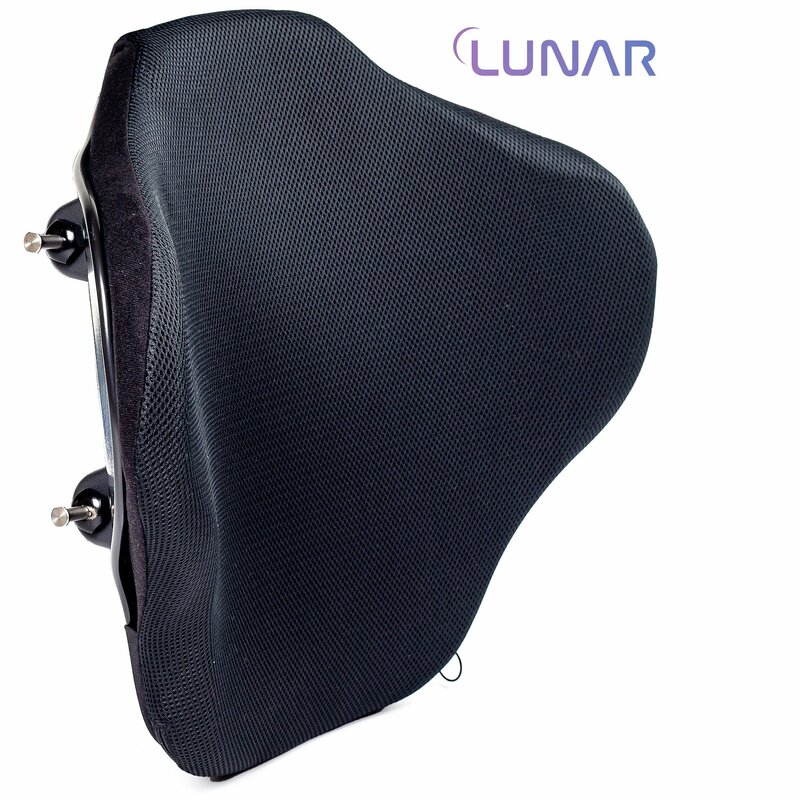 Lunar’s sleek and attractive tailored look will appeal to a wide variety of users. 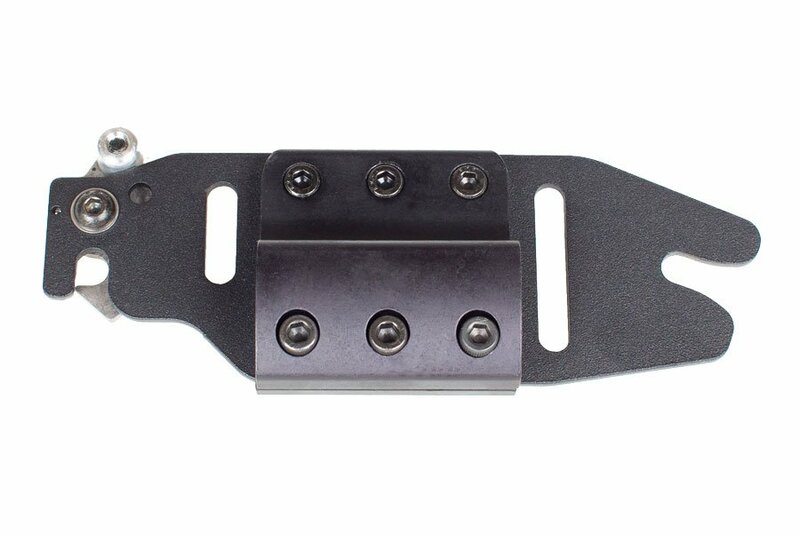 The Quick Release Mounting Hardware is deigned to be strong, functional, and durable enough to last through infinite removals and re-attachments. 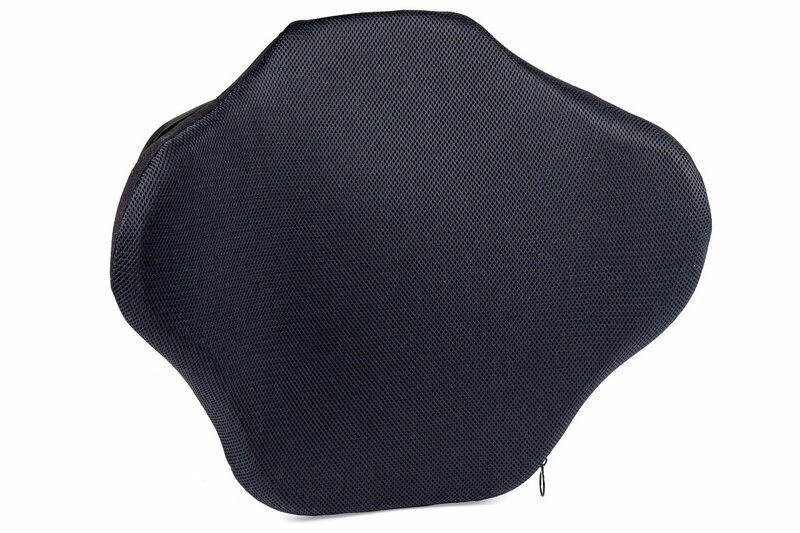 Simply click the silver-flip on the back and pull the back-rest out. 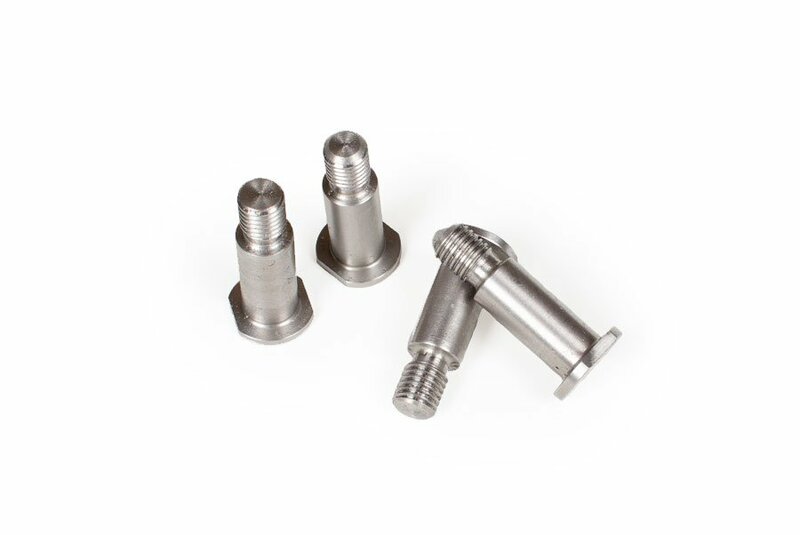 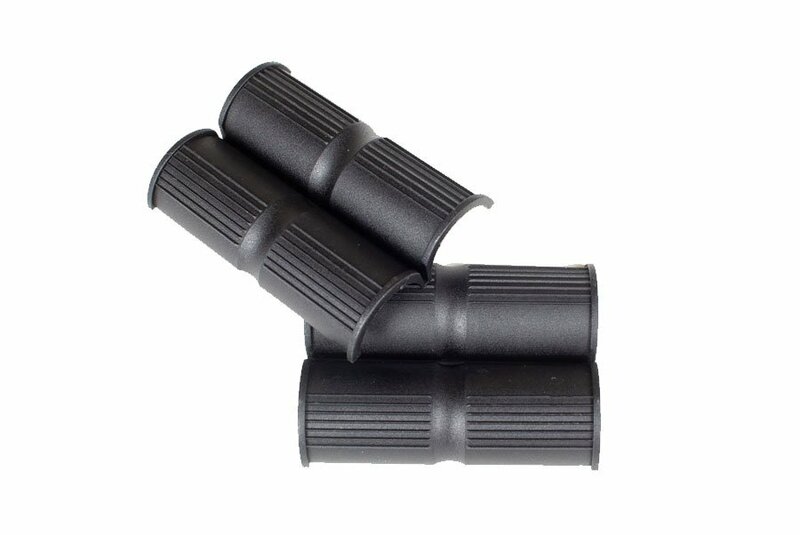 The hardware is height adjustable by untightening three screws with an Alan Key, in order to adjust them up or down along the back-canes.